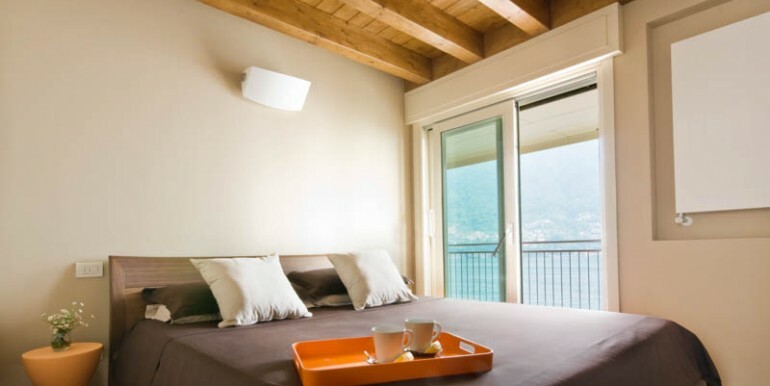 Every last detail has been considered to ensure luxury with a capital ‘L’. 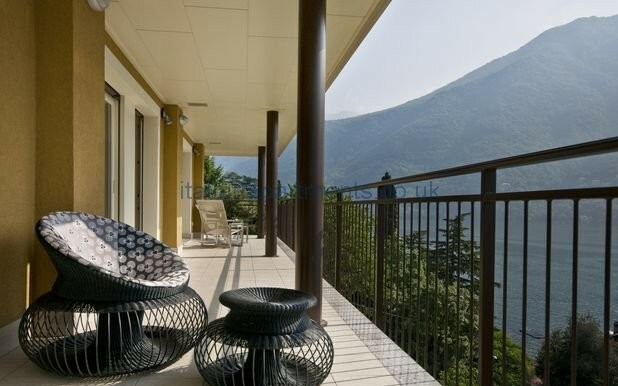 From the teak mounted flat screen TV to the state of the art sun-loungers, this is a holiday home that ticks all the boxes. 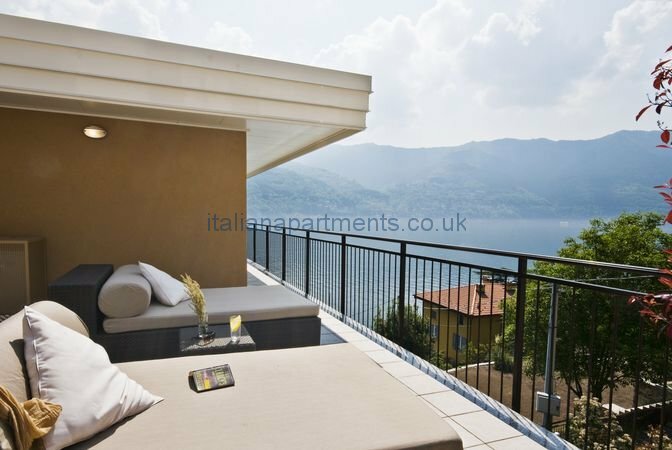 3 bedrooms all with lake views (master bedroom with widescreen TV), 2 bathrooms, private garden, swimming pool, barbecue and wrap around lake view balcony. 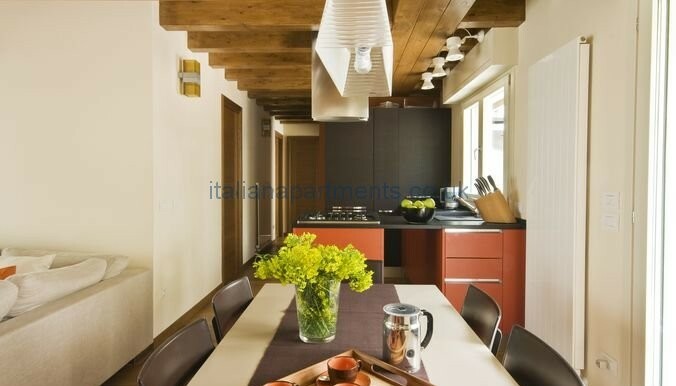 Take a stroll around the little streets and lanes of the picturesque village here in Laglio. 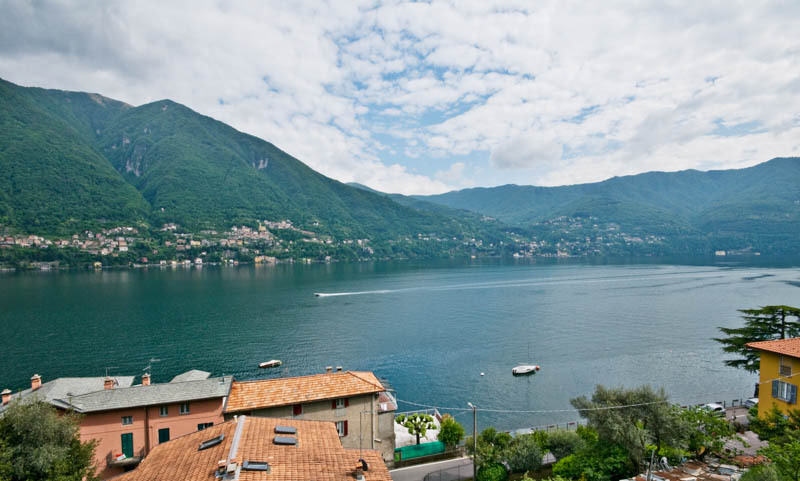 Enjoy a lazy lunch at the local pizzeria or ristorante serving local specialties from lake fish to home made fresh pasta. 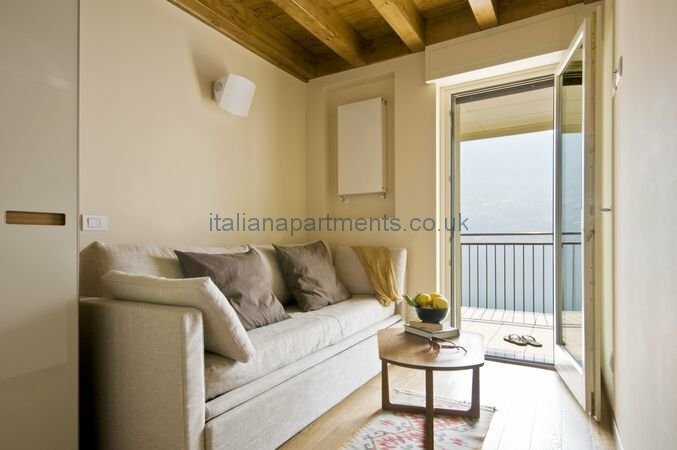 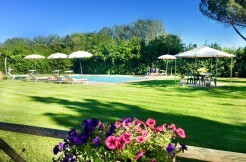 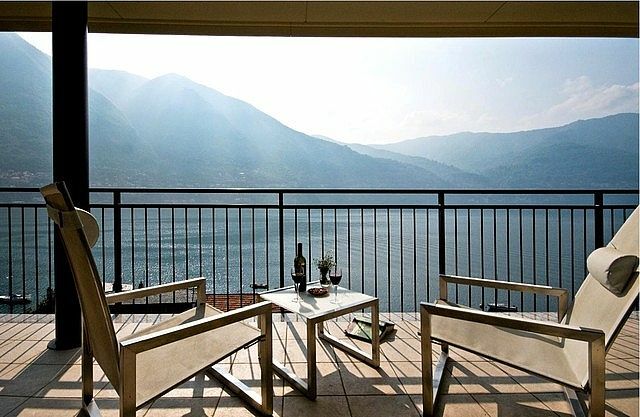 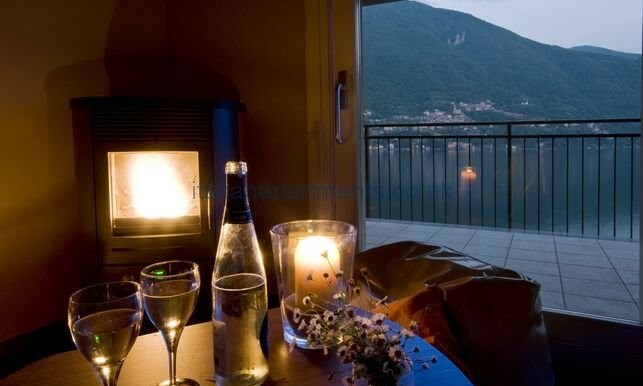 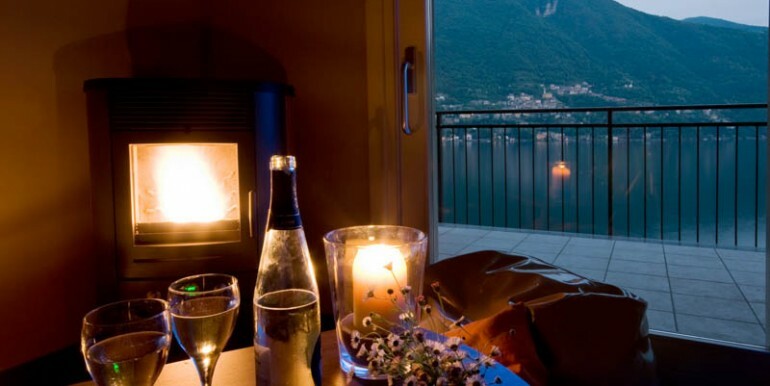 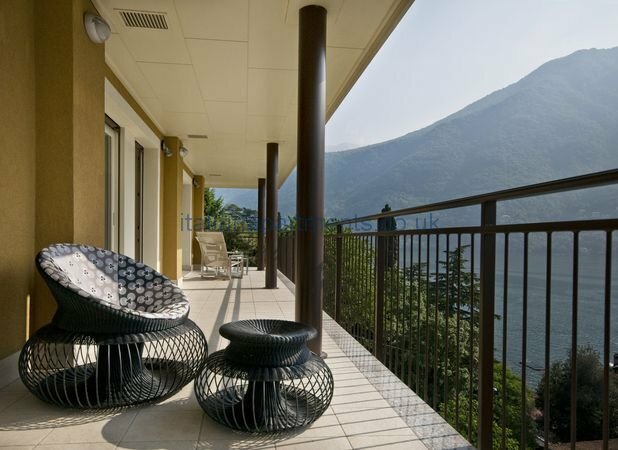 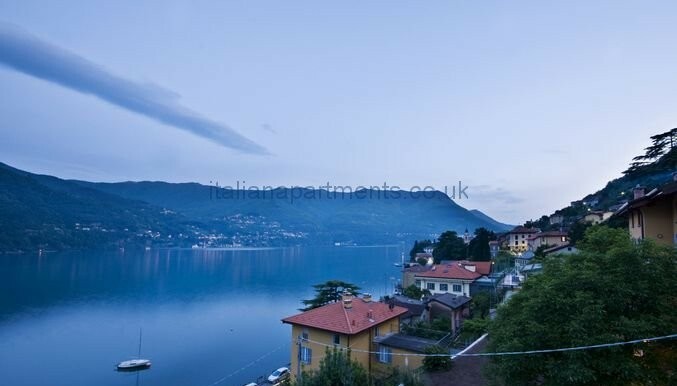 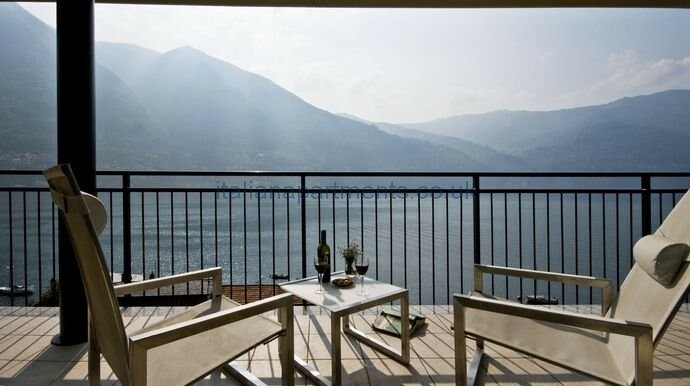 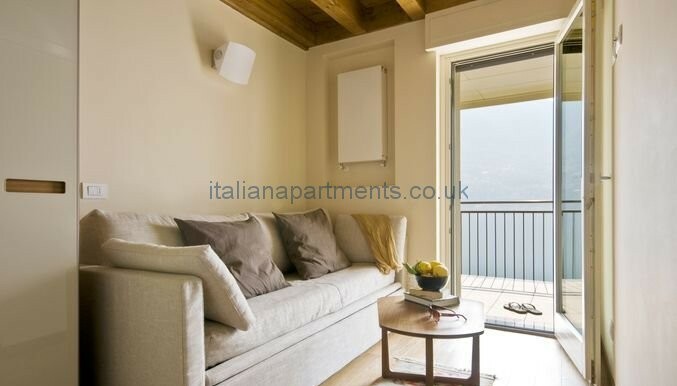 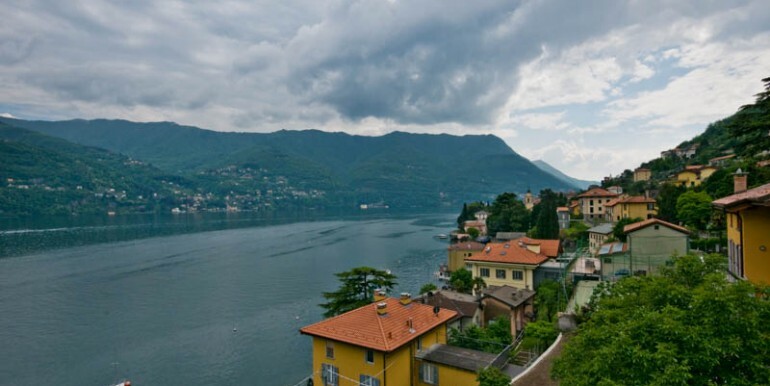 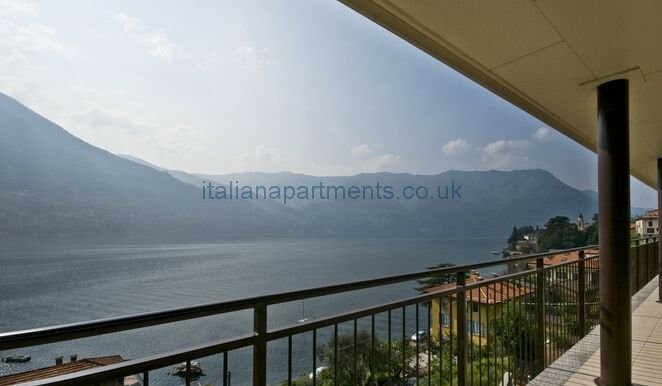 Hire a boat and take to the lake, visit a villa, explore the stylish boutiques in near by Cernobbio, enjoy a meal in the exclusive 5 star hotel Villa D’este, or just unwind on the balcony, garden, take a dip in the pool or rustle up a feast in the contemporary kitchen. 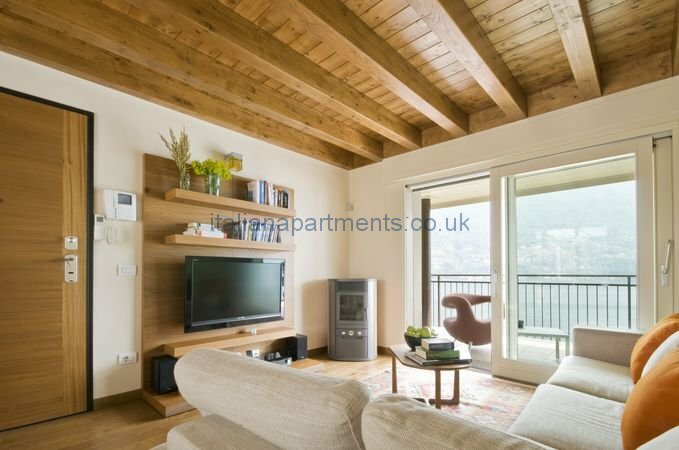 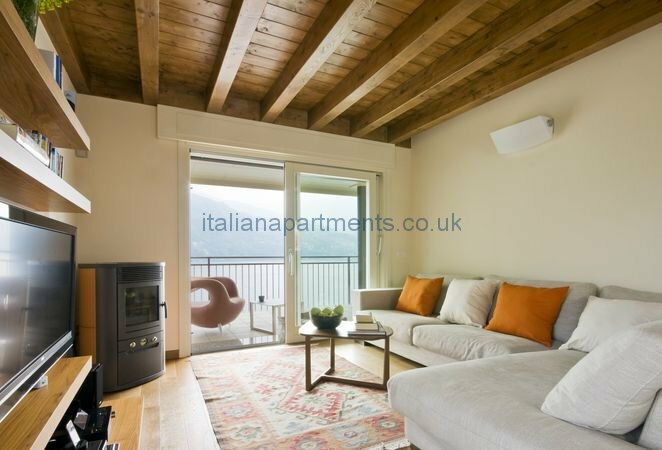 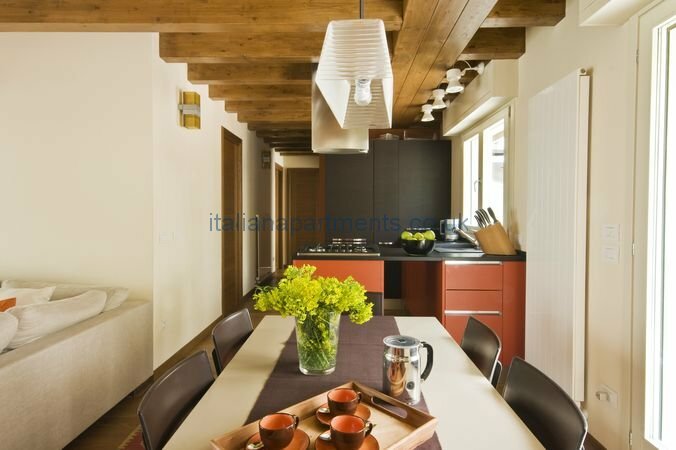 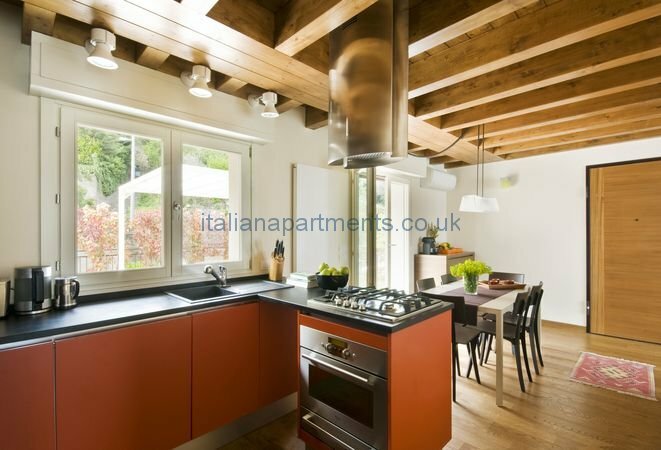 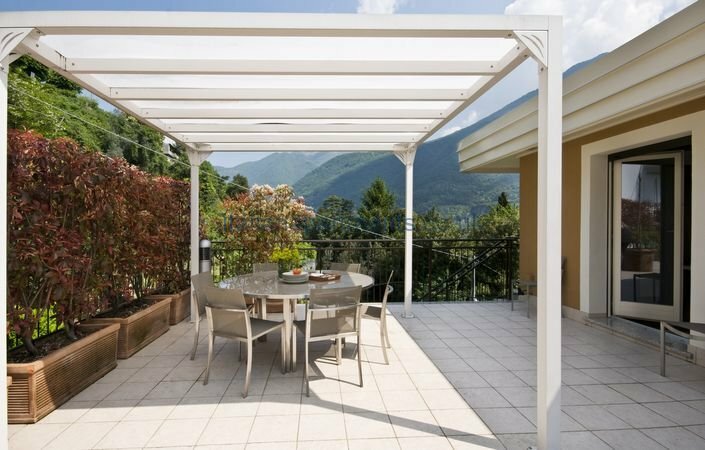 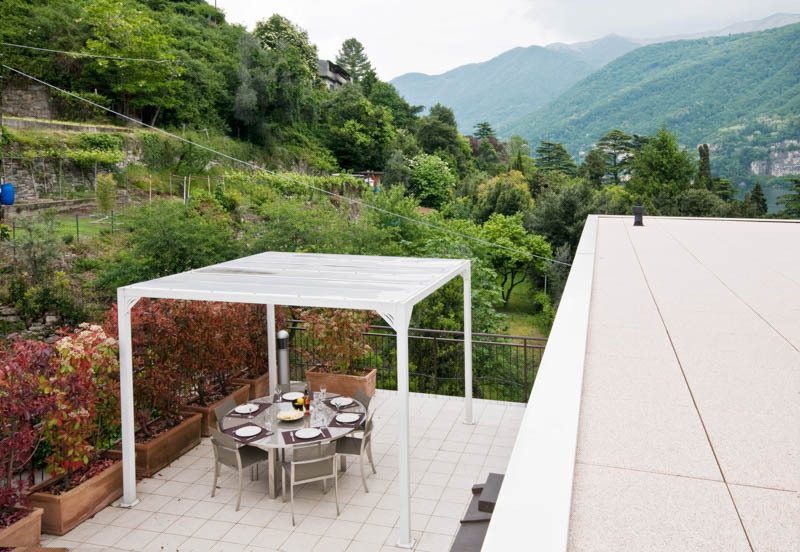 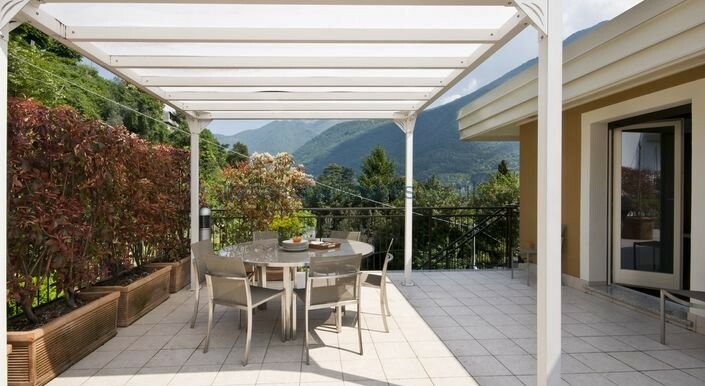 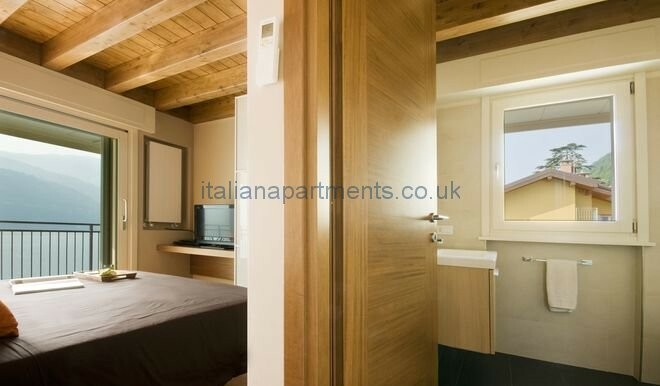 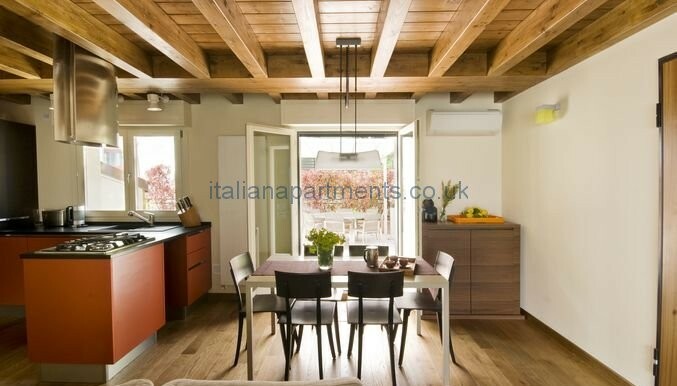 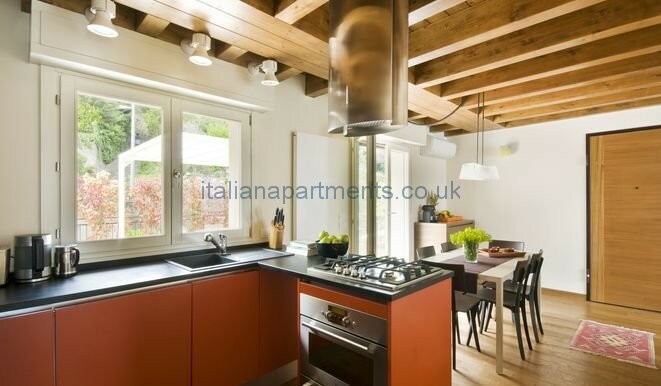 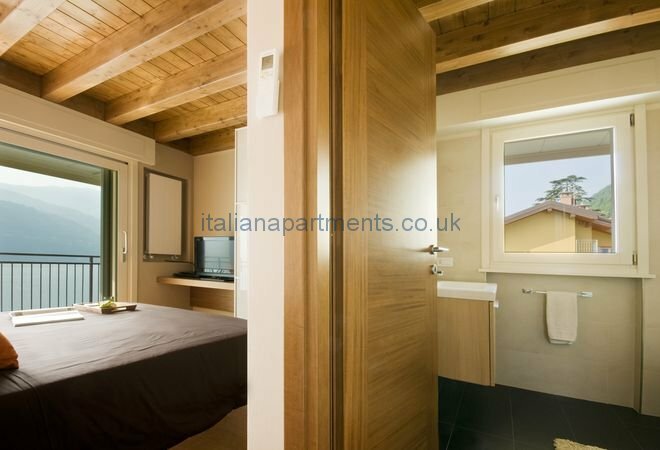 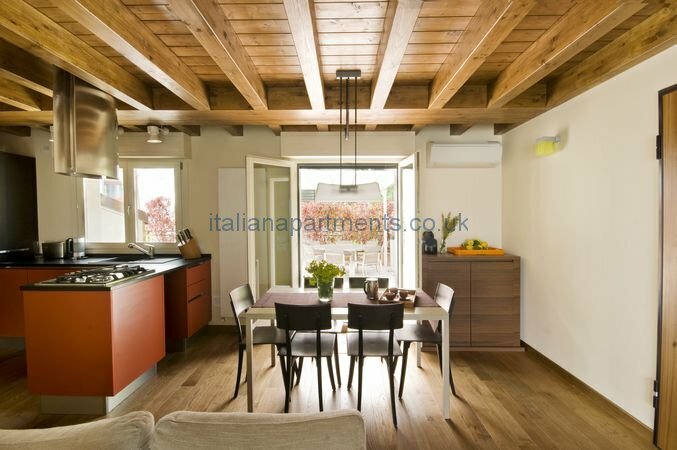 The property here in Laglio is close to Como and with all amenities is to difficult to beat especially to this high standard. 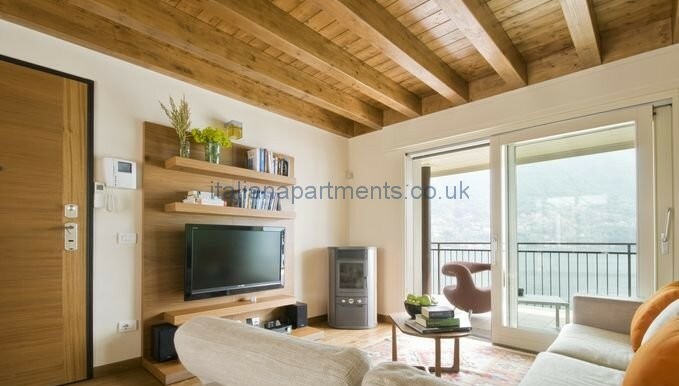 WiFi Internet access included. 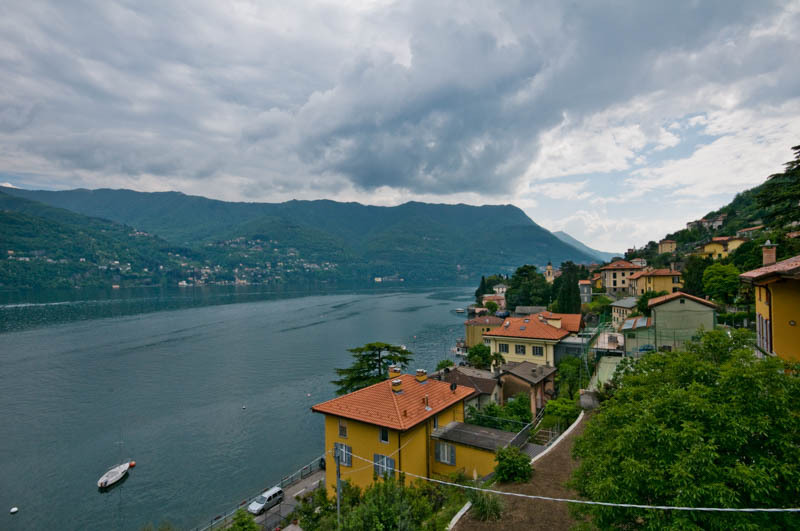 Shingle beach close by here in laglio. 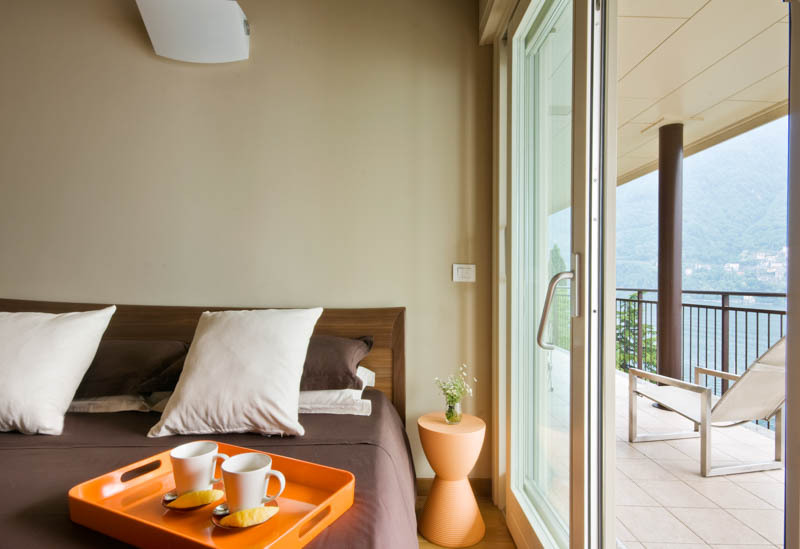 Golden sand beach (20 mins). 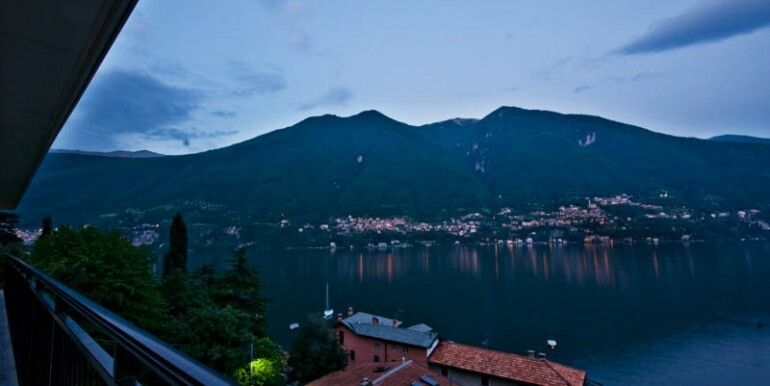 45 minutes drive to Malpensa, Milan. 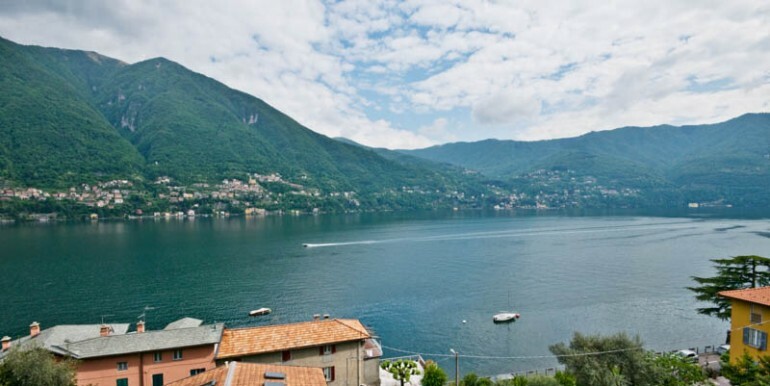 Bergamo 1 hour 15 mins, Linate 55 minutes. 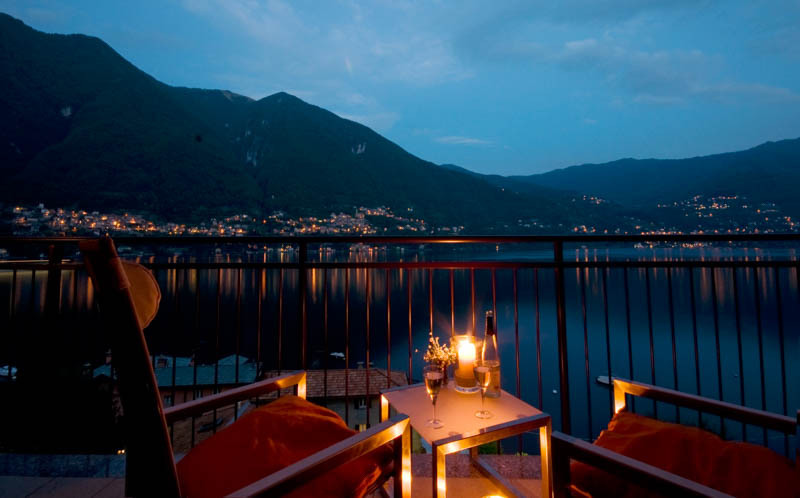 The upmarket village of Cernobbio is only a short drive away with various boutiques, bars and restaurants. 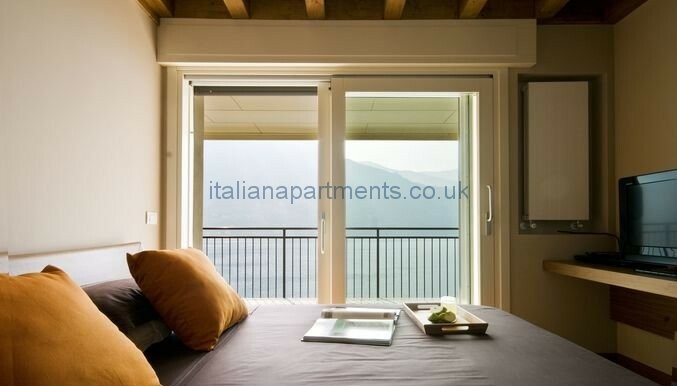 A shingle beach can be found in Argegno (10 mins drive), golden sand man-made beach (20 mins drive). 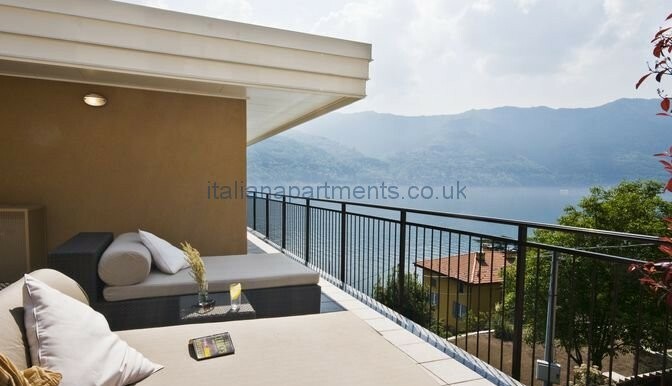 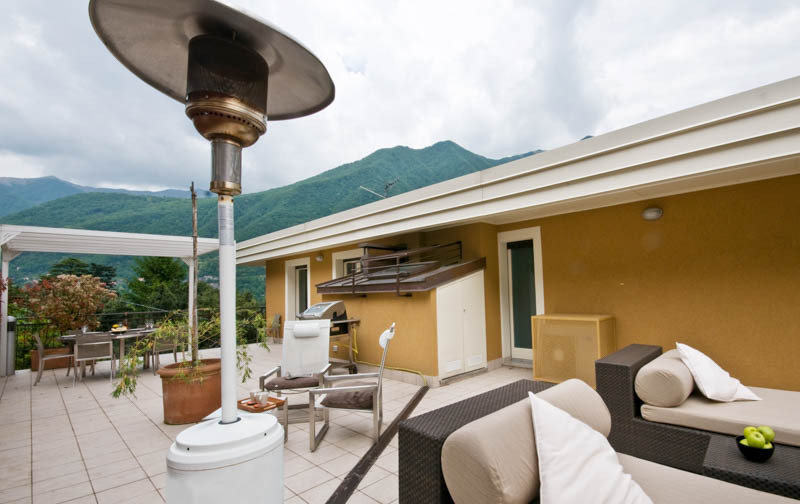 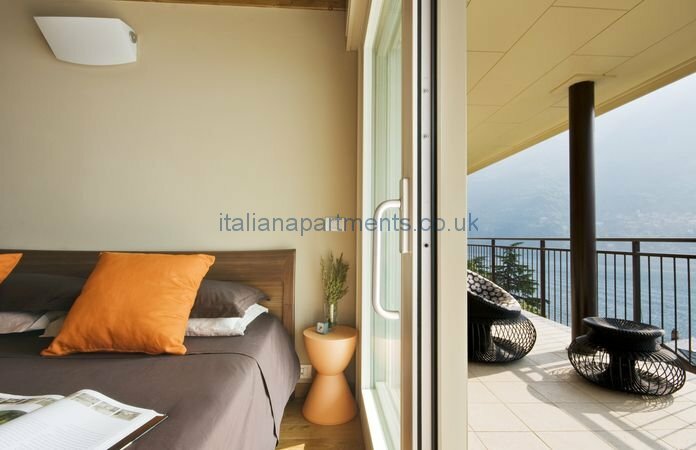 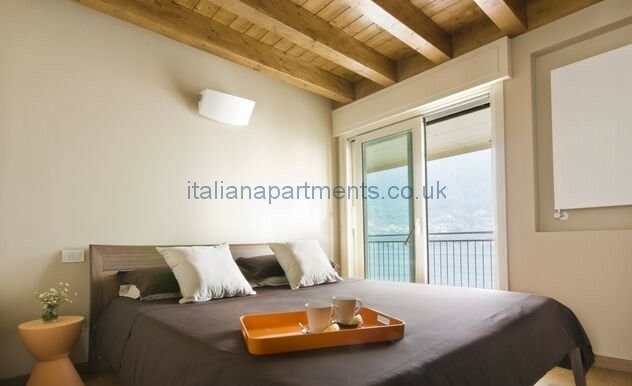 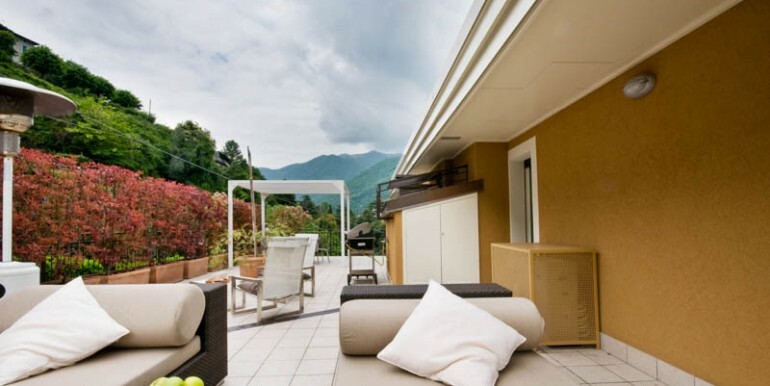 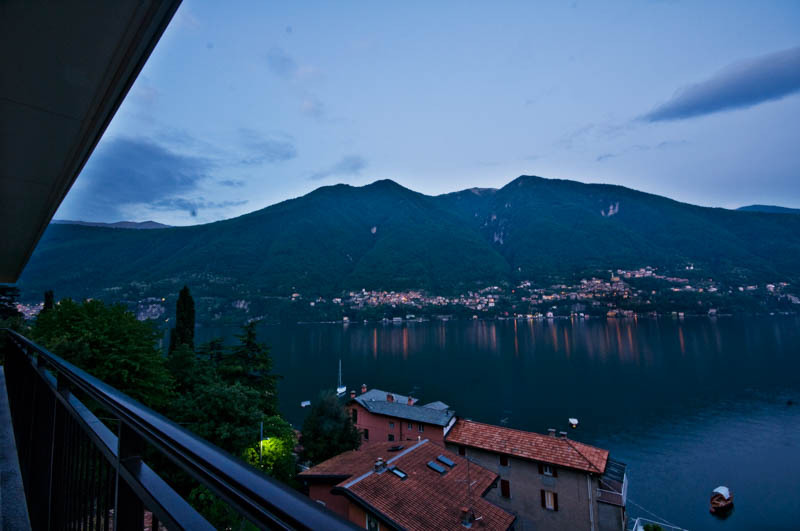 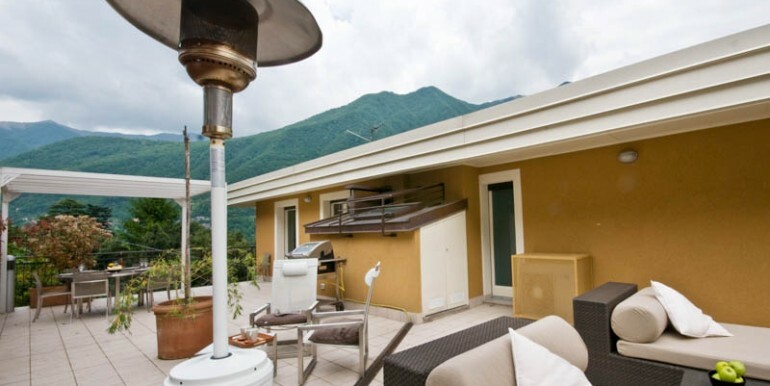 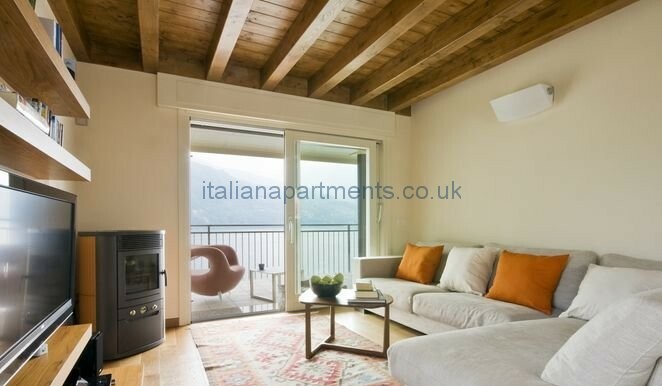 A stylish Penthouse tastefully decorated with the most Amazing lake and mountain views. 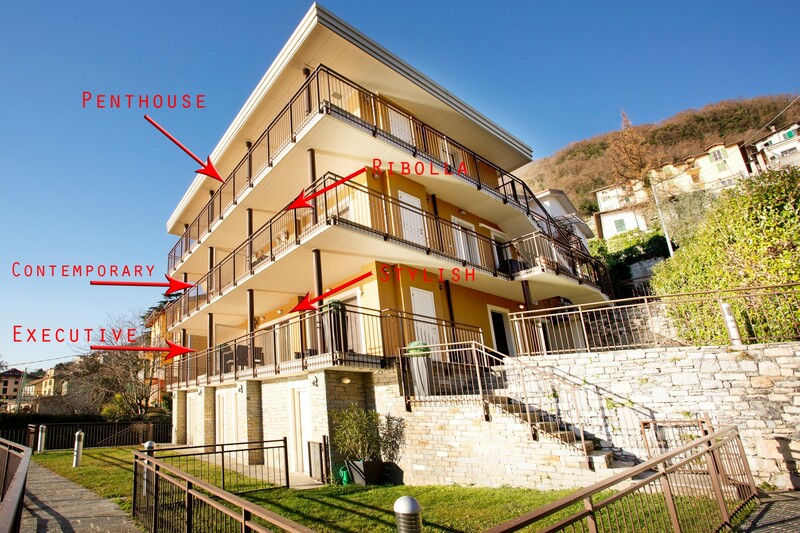 Private parking available as well as communal parking at the bottom of the steps. 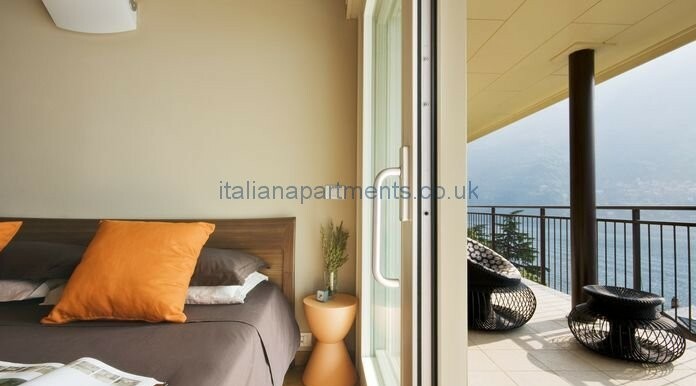 Outside: Balcony, private garden, shared swimming pool. 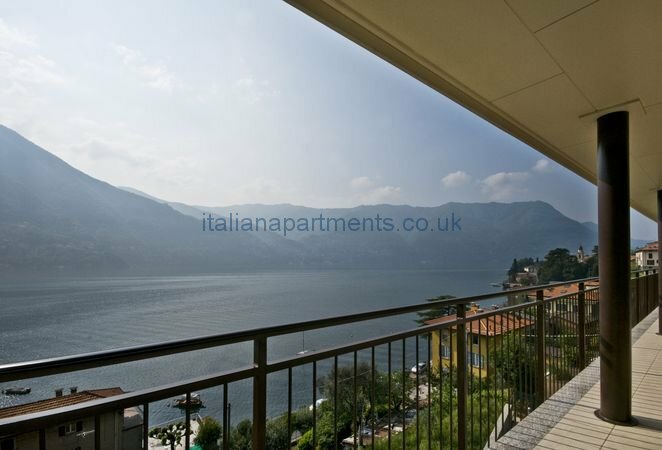 Communal parking at the bottom of the steps which lead to the home next to the lake. 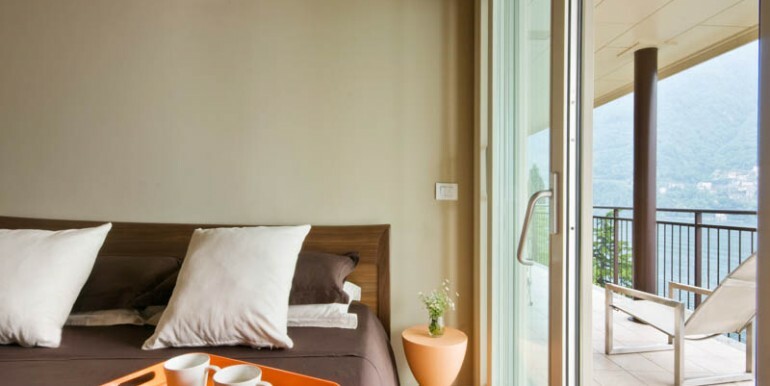 Secure private parking for 2 cars close for your exclusive use here in the village Cleaning / Towels / Linen / Maid service: Towels, heating and all bedding included. 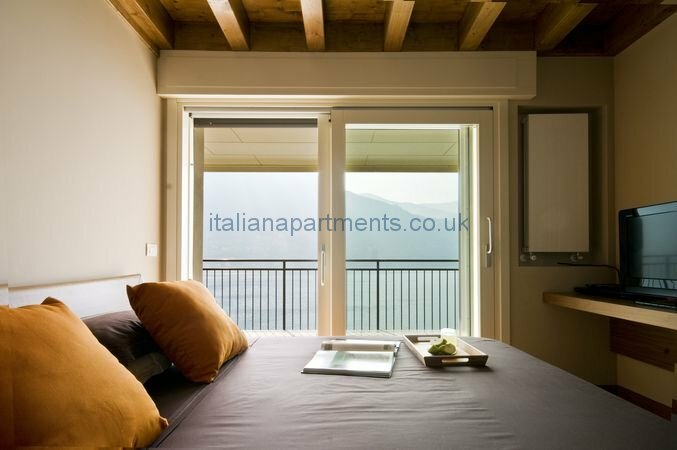 Linen, bedding, and final cleaning included in advertised rate. 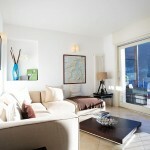 The apartment is meticulously cleaned between each guests stay. 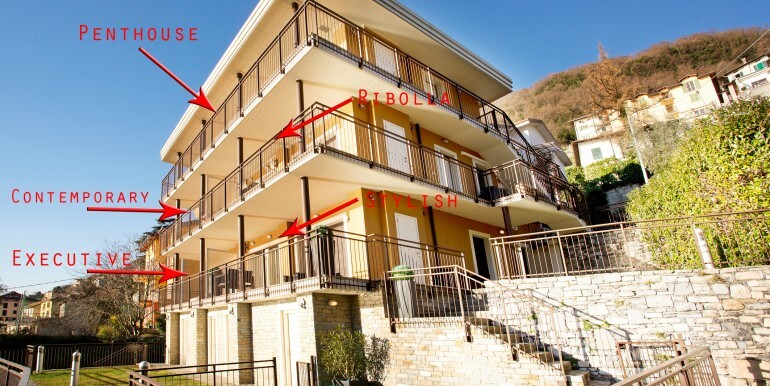 Additional cleaning on request. 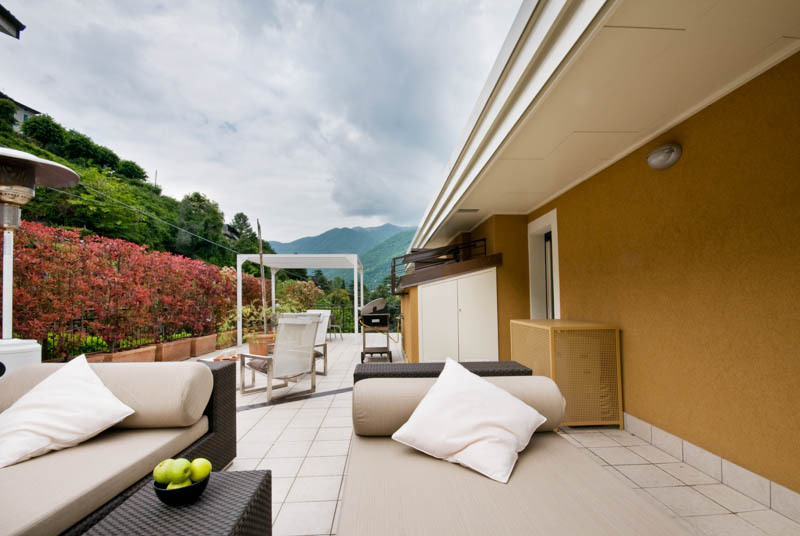 Home unsuitable for elderly, young or infirm due to steps at the home.